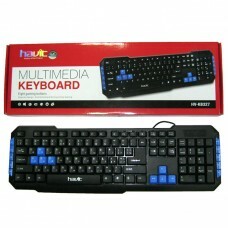 We proudly offer you the best keyboards in Bangladesh with the lowest price from our latest collections. 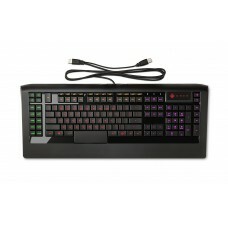 You can check the keyboard prices in Bangladesh from our website. 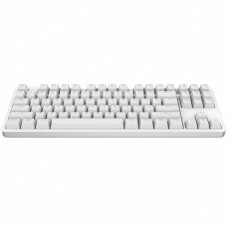 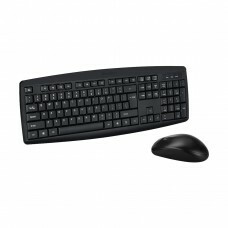 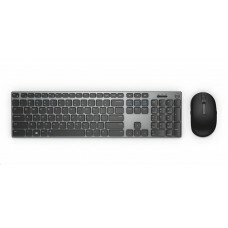 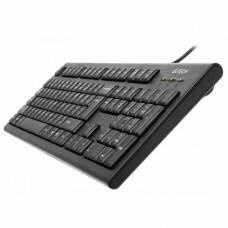 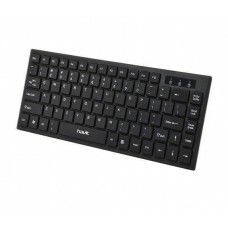 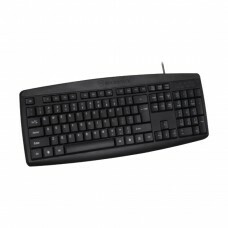 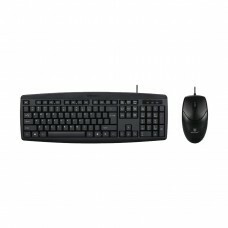 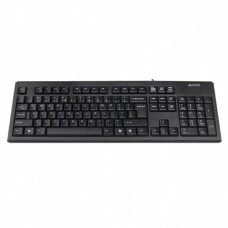 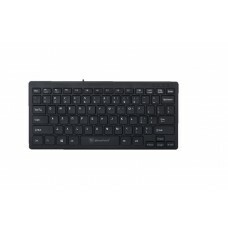 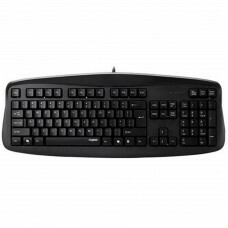 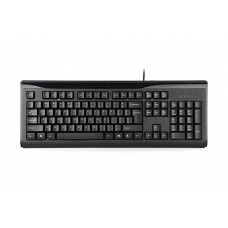 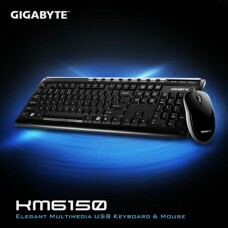 We sell all the wired and wireless keyboards of various price rang. 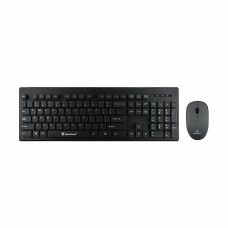 You are welcome to browse through our products and compare between the keyboards for specifications. 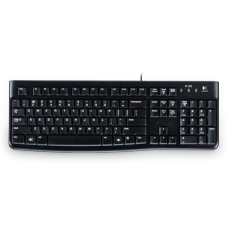 You will find the price, specifications of all types of keyboards available in Bangladesh from Star Tech. 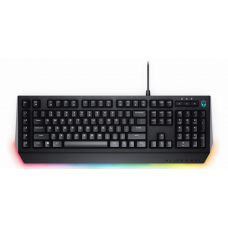 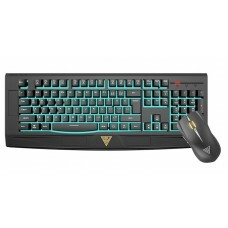 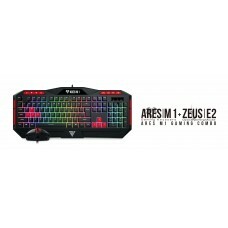 We stock Gaming Keyboard, Bluetooth Keyboard, Wireless Combo Keyboard with Mouse, Bluetooth Multi-Device Keyboards, Anti-splash Keyboards, Wireless Ultra-Slim Touchpad Keyboard, LED Backlit Keyboards and much more.